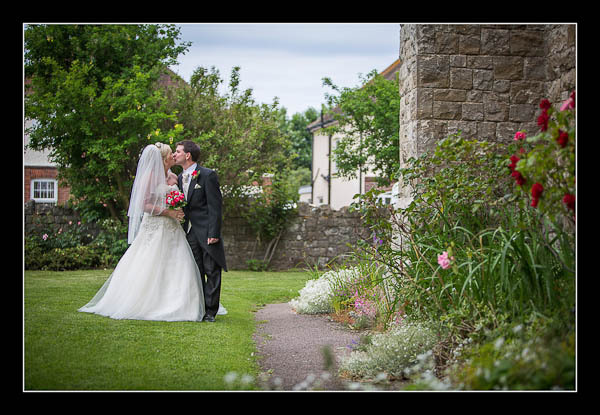 I had the pleasure of photographing Sarah and Paul's wedding on Saturday at All Saints Church, Westbrook and The Grand, Folkestone. It was a lovely afternoon and we even had a fly-past by the Red Arrows in Folkestone - some people spare no expense for their wedding! Please check out the gallery for their wedding at All Saints Church, Westbrook or view this alternative Flash-based gallery.